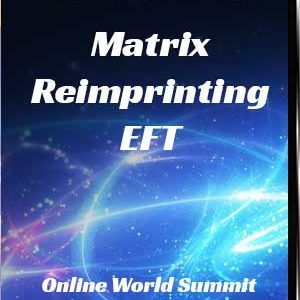 Have you ever tried Matrix Reimprinting? If you haven’t you really owe it to yourself to explore it as it is not only a profound time-traveling like experience, it just takes EFT to a whole deeper level. The exploration and transformation that occurs when visiting your younger selves are often powerful life changing journeys. If you have tried it, have you ever found that you went back in time and were repeatedly sent back to the same life scene over and over again? No you are not entering Groundhog Day! You may have wondered why you were sent back to a scene that seems rather mild in intensity and somewhat unremarkable. Have you ever felt stumped by a set of younger ECHOs (Energy Consciousness Holograms as Matrix Reimprinting refers to those younger parts of you) that are about the same exact ages where one of the above applies? Welcome to the curious experience of dealing with Gatekeeper ECHOs. If you are not entirely sure what Matrix Reimprinting is then let’s start there. Conventional EFT tapping on meridian end points is used to take the emotional intensity out of a past memory. What you are left with is the ability to recall your most stressful and traumatic life memories without any emotional distress, which is obviously extremely useful, as negative past memories keep the body in a state of stress and can contribute to chronic disease. With Matrix Reimprinting, the memory is actually transformed. You can go into any past memory, say and do what you wished you could have said and done, bring in new resources and create and transform the picture you have of that memory. It just feels different. It’s like having a brand new perspective on a past experience that you seem to have never previously been able to get past or let go of. Many years ago, soon after I learned Matrix Reimprinting, I was working with a client I’ll call Stacy. 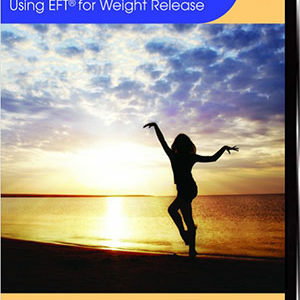 Stacy had a number of challenges with her ability to be comfortable with her sexual expression and for that I was helping her, using EFT. 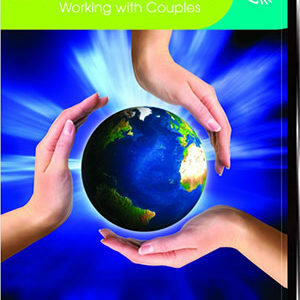 After extensive EFT tapping on negative events that had happened to her as a teenager, I felt that safety, rapport and connection had been firmly established so that I could jump into the Matrix with her. Four of the five times we entered the Matrix space, we were led back to a little girl sitting in her room enjoying the sounds of nature from the bright window next to her bed. There seemed to be nothing wrong. There was no significant distress in the adult client or for her little girl ECHO. This is unusual as typically the younger self is upset and dysregulated. My client sat with her younger self each time and just connected with her. All I could think of asking was, “Keep asking your little girl self, What does she need? What does she want?” It turned out that this was exactly the right approach. What I hadn’t really realized at the time was that Stacy’s ECHO needed to feel safe too. In essence the role this younger self had taken on was to not to let anyone in who wasn’t safe, especially adults. Stacy’s early childhood had been full of long repressed memories of sexual abuse. With patience and over the course of several sessions, her younger ECHO felt safe enough with adult Stacy to let her connect with, work with and heal those other ECHOs who had experienced the sexual trauma and had a profound transformation in her ability to re-discover a newfound freedom with her sexual expression after years of it being absent. A few years later I had a similar set of interactions with another client’s ECHO. My client Yvonne wanted to get to the root of her money problems as she was struggling to build her healing practice. 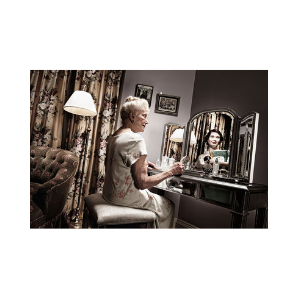 The core belief surrounding the problem was Yvonne’s feeling of not trusting herself to make good decisions. We went session after session doing EFT to release this pattern and then I suggested we try MR to get to the origin of the problem. We ended up with a young girl who wanted to play with the adult Yvonne. We ended up going back to this normal day in childhood again and again, always with the intention of helping the little one, her younger girl self, feel resourced and safe. At the end of the series I told Yvonne that she was making so much progress with the success of her business that I felt we just needed to pause while she continued to implement the business building strategies we had created together. I also told her that I thought that the playful ECHO might come back with more information later on. Six months later I received a call from Yvonne that she was ready to do more work as her younger Gatekeeper ECHO had visited her in a dream and showed her some long forgotten events that were at the root of not trusting adults. 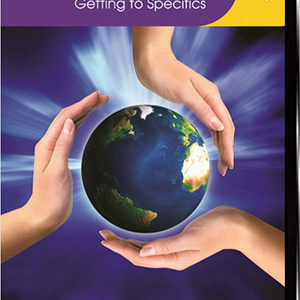 The best assistance you can offer as a practitioner is to resource, resource, resource. Keep asking the ECHO what do they want? What do they need? When working in the Matrix, whether you are a client or a practitioner, trust is a requirement. Trusting that would unfolds is perfect. Trusting that what is meant to happen is as it should be. Trying to plan or control a journey into the Matrix is a ridiculous idea as it is the unknown and wisdom of our younger selves that allow the magic and serendipity to unfold.